If you haven't tried casting with a switch fly rod, you will be impressed. 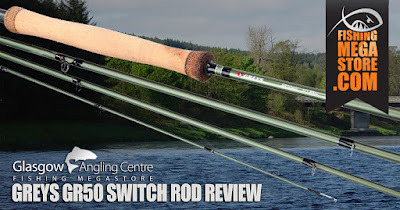 In contrast to a full 14ft of 15ft double hander, the switch rod's increased versatility allows you to do overhead casts and double hand Spey casts where there is less room for a back cast. To this end, the Greys GR50 Switch Fly Rod is excellent value and fits the bill perfectly. It features a non-flash, ice-grey paint finish with section ID and line up marks. It also includes full anodised aluminium hardware with twin up-locking function, hybrid handle design with hard-wearing rubber cork tippings and high-grade full cork main grip.  The fly rod comes in four sections with single leg guides in black nickel finish, and also comes supplied in a protective partitioned Cordura rod tube. 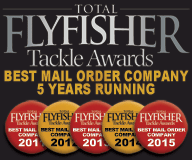 You can pay a great deal more for such a high-quality fast-action rod. The GR50 Switch is 11ft1in long and is available in four models: 5/6, 6/7, 7/8 and 8/9. 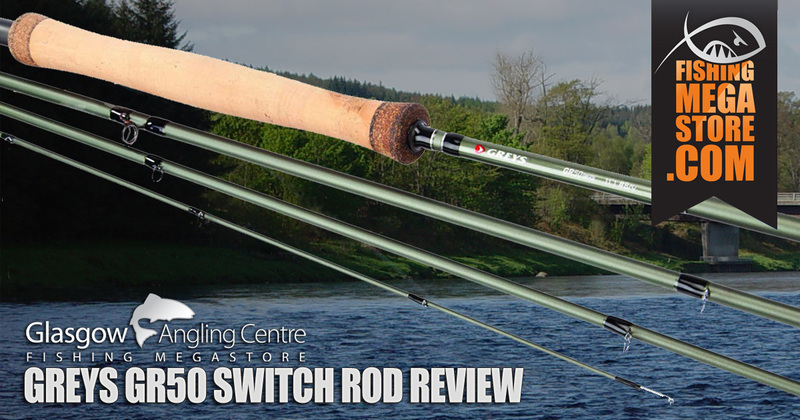 If you already have a 14 ft or 15 ft rod double hand Salmon fly rod, we recommend you try the switch – it really is a useful tool for salmon in low water and a pleasure to cast. Also use it where back-casts are difficult, when Sea-Trouting perhaps.  Choosing the right fly line for the GR50 Switch is critical.  Something heavier is needed for spey-casting the 7/8 and 8/9 models.  Greys don’t make a switch rod-specific line, but there are several switch lines on the market with compact heads about 2½-3 times the rod length (to help you form the D-loop). 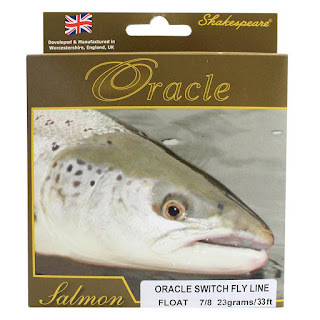 For example, you can try the Shakespeare Oracle Switch Fly Line (33 ft head, 7/8 (23g) and 8/9 (25g). Casting with the 7/8 rod is a pleasure. 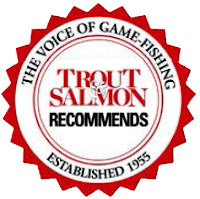 It has plenty of backbone, should you need its power to play a fish or extend your cast, but it’s also light and very accurate for stealthier casts with small flies on shrunken pools. 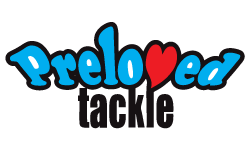 The recovery rate is also excellent allowing you to deliver tight, controlled loops. 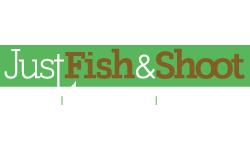 So if you haven't already tried a switch fly rod, you will be impressed. 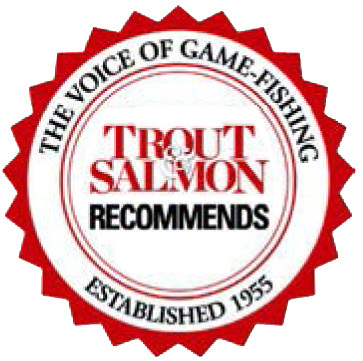 It really is a pleasure to cast, and if you like to fish smaller rivers for Salmon or Sea Trout, it comes into its own.